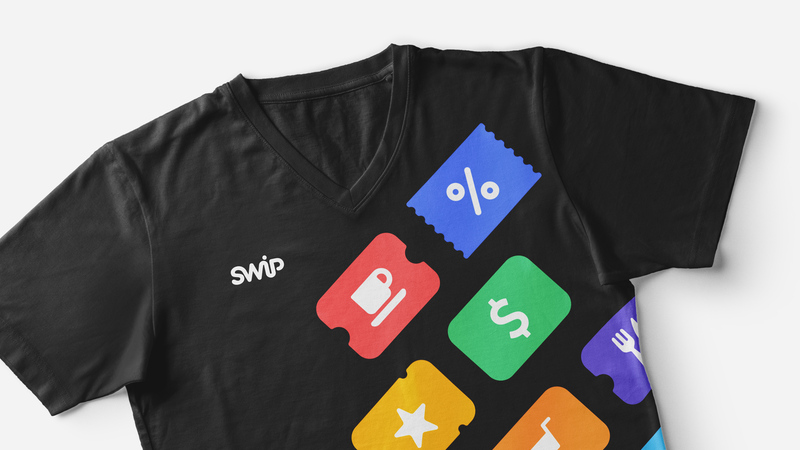 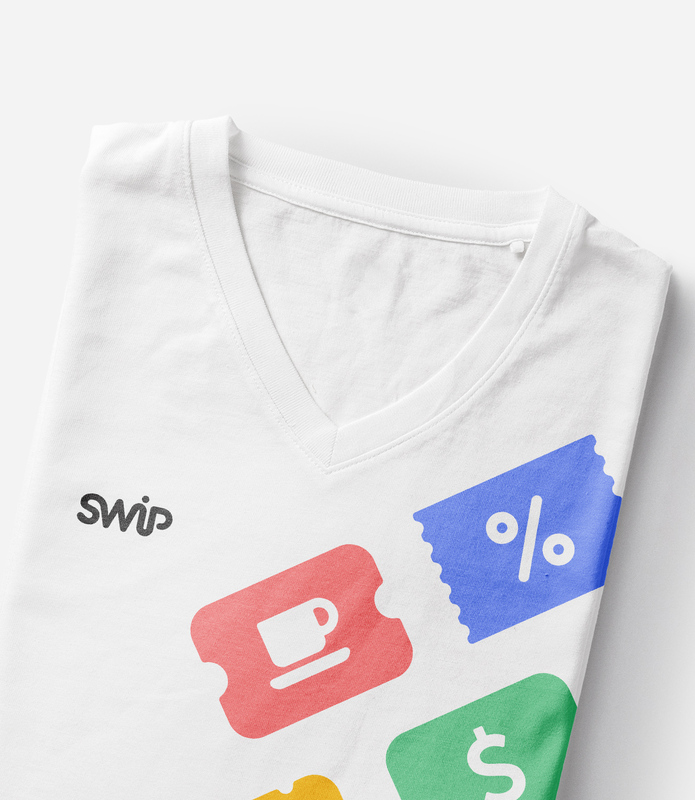 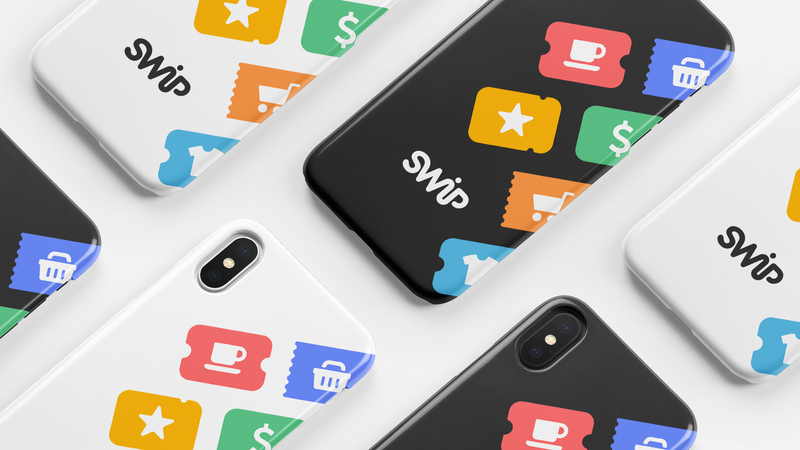 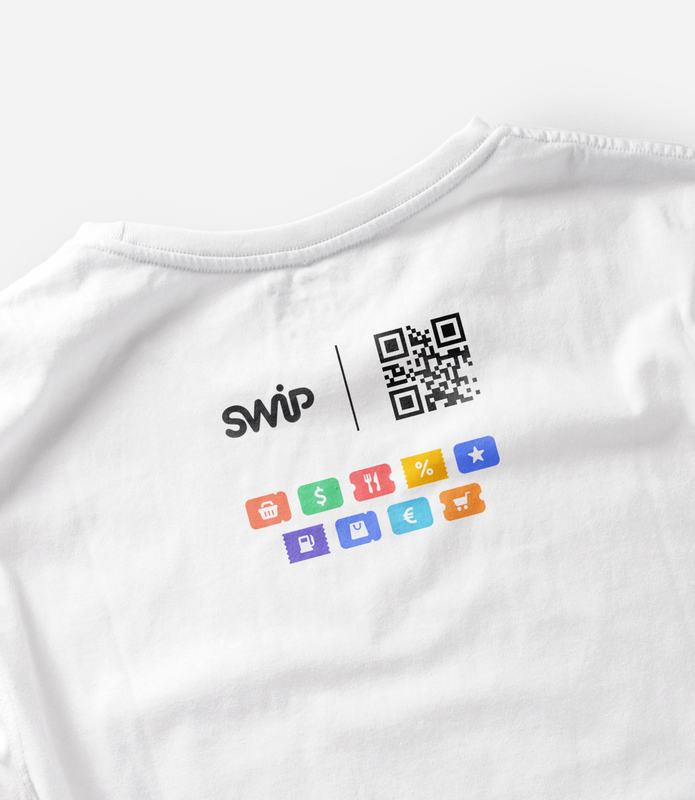 SWiP is a company that provides various financial services for business and customers. 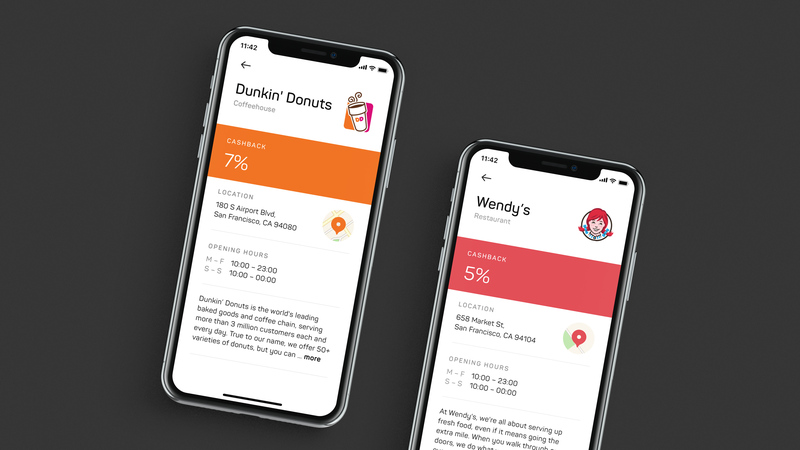 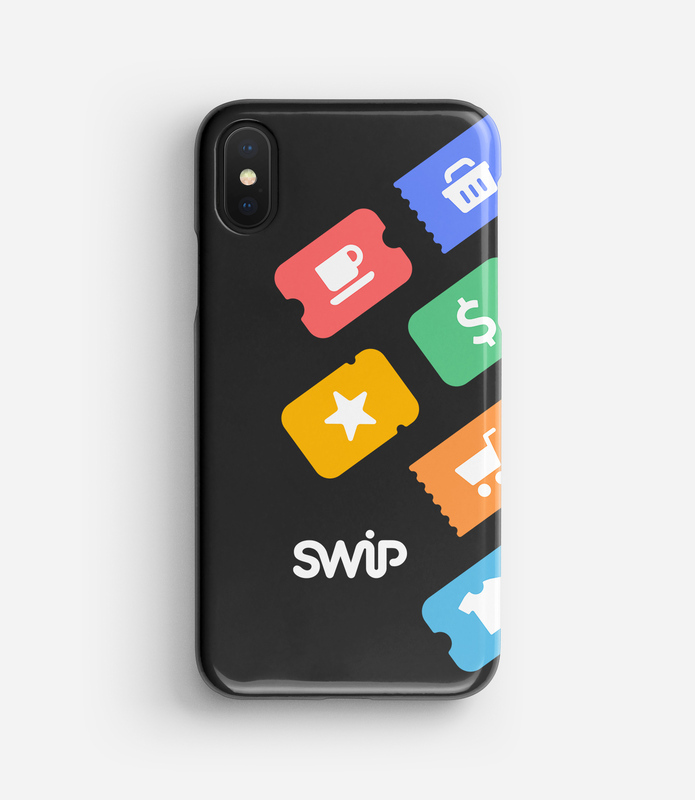 Mobile app users can make purchases using QR code or SELFIETOPAY®, receive a cashback, store bank cards, coupons and loyalty cards in a digital wallet, monitor spending statistics. 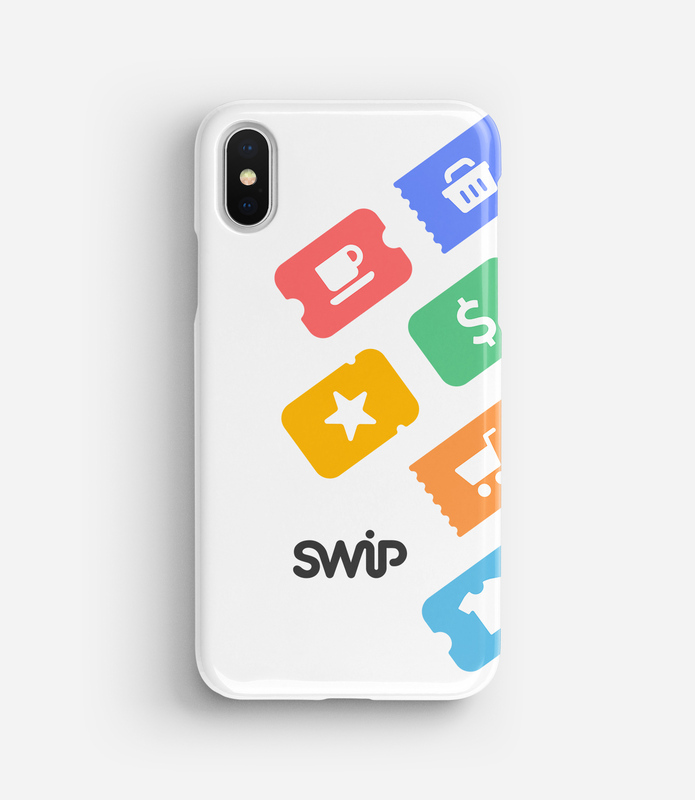 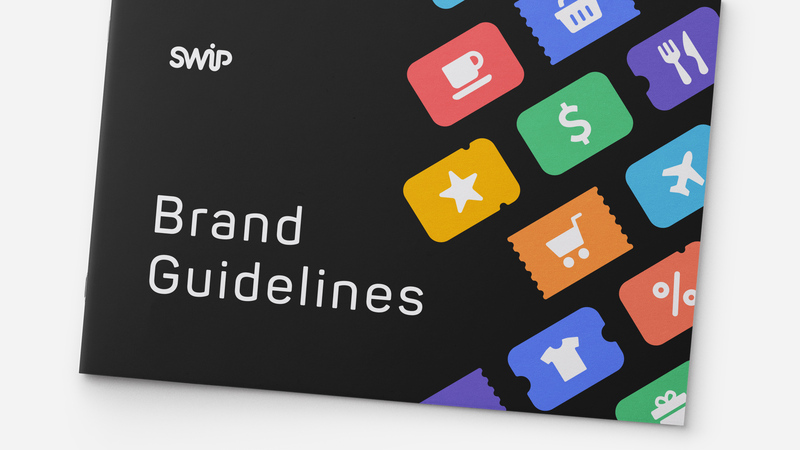 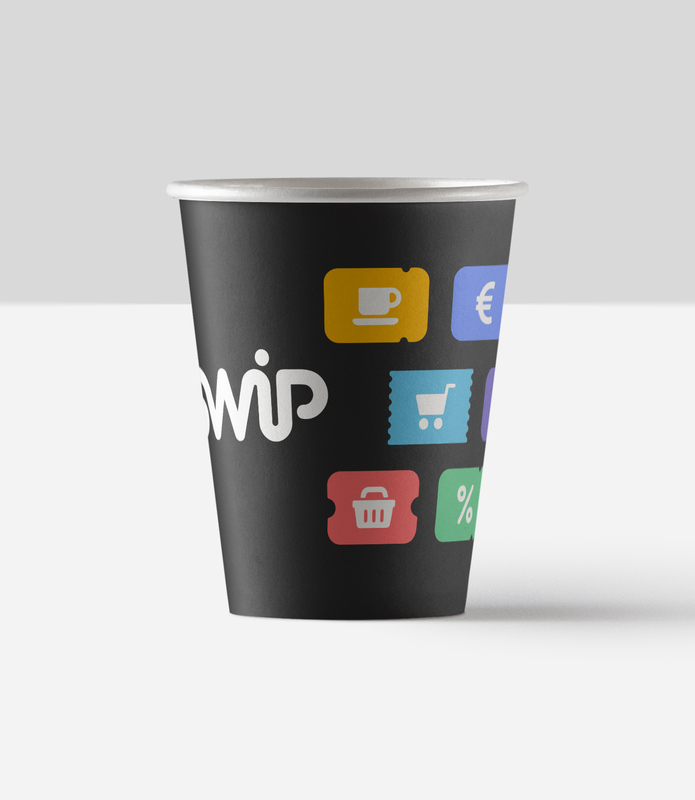 For business, SWiP provides a system of contactless payments, statistics, customer feedback, research and more. 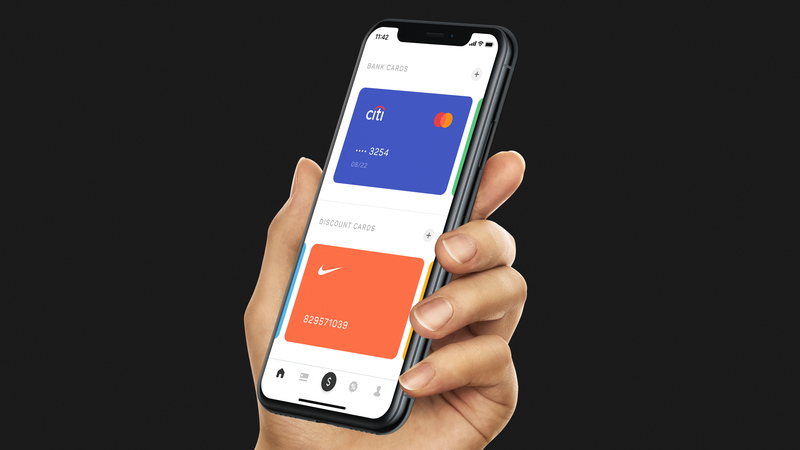 The color scheme is divided into warm (ways to spend money on services and purchases) and cold (storing money, currencies and bank cards). 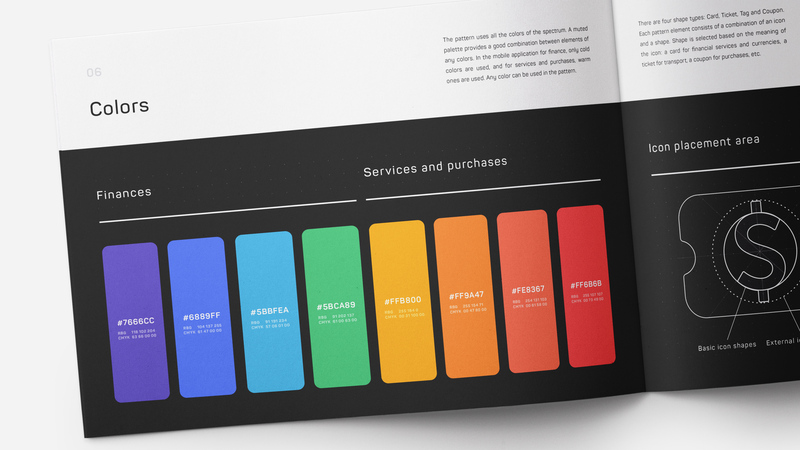 Together, these elements form a balanced multi-colored pattern. 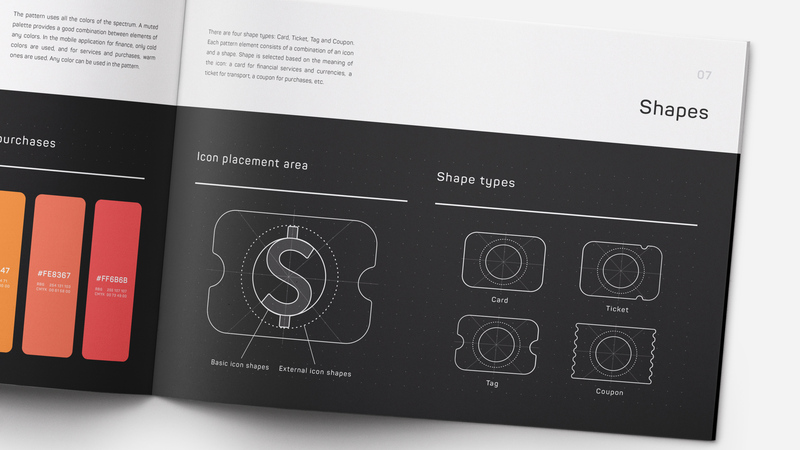 Each element of the pattern is formed according to special rules: icon, background shape and color.